advisors expect, thus we don't publicize the names of our clients unless they request we do so. Some of the clients we are privileged to publically acknowledge include the Oakville Community Foundation,Red River Mutual and Retired Teachers of Ontario. 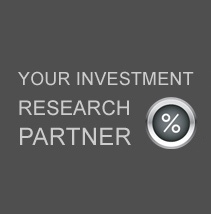 We work hard to deliver the best investment manager search and monitoring services available. Call us at 1-905-842-42-42 or email us at info@Global-I-S.com to discuss how we can serve you.